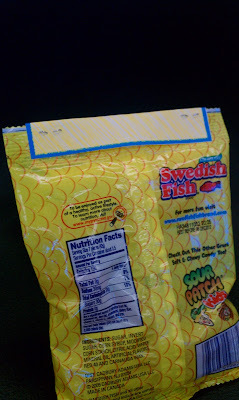 I have one sweetie that can't eat gummies so the non-candy alternative is goldfish crackers. You can grab the snack sized bags or put some into a baggie if your school doesn't require you to only distribute factory sealed food items. 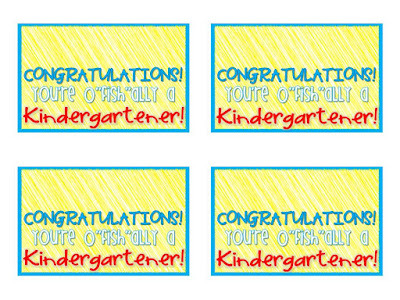 Grab your free tags by clicking on the picture above! *The google docs preview shows the tags with a grey tint- once you download and save, the color will appear normal as above. What are you giving your kiddos? Link up! Thanks for the freebie! 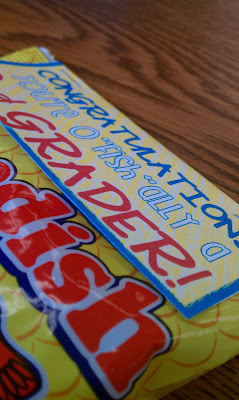 I think I might use the Goldfish crackers and do this for the first day of school in the fall. Just hope I remember to do it, lol! This is a cute idea! 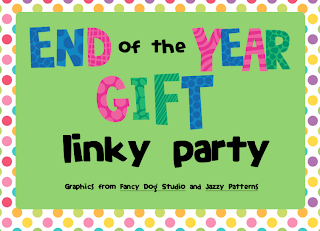 I'm having an end of the year gift linky party if you want to link this post up. It would be a perfect fit. I love this and will probably be using it. Thanks for sharing! I'm passing on the One Lovely Little Blog award. Stop by and check it out! What a great idea...thanks for sharing. Just became your newest follower! Great idea for an end of the year gift!! 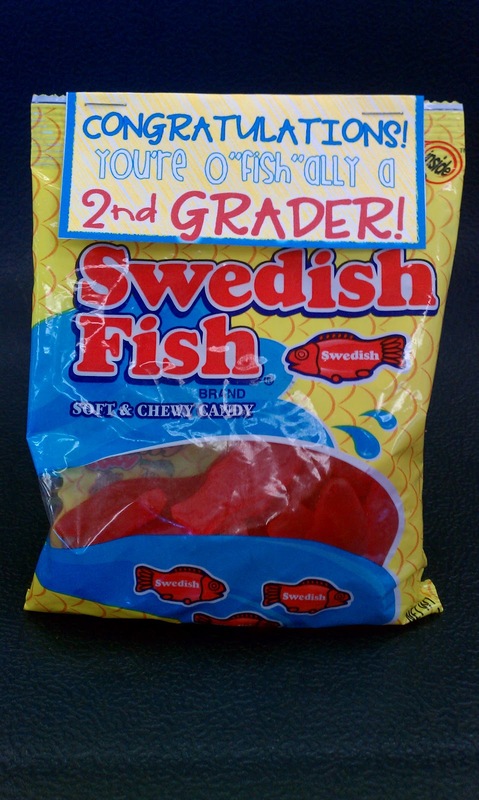 PLUS, I love Swedish Fish so I might have to get a few extra bags! Thanks for stopping by my blog and checking out my Chicka Boom Boom tree!! Very cute gift idea with adorable tags! These are so cute! Thanks for sharing! I'm your newest follower! Thanks for all the great ideas! I would like to follow you! Thanks for the freebie! I use this idea during meet the teacher day!